If travelling as a single passenger or in a larger group, our private transfers mean exactly that... they're private. We guarantee that you will not be joined by any other travellers as you are given sole occupancy of the vehicle. Unlike many of the agencies selling transfers via the internet, we do not contract out your transfers to any other transport companies. We can therefore guarantee your vehicle's quality and your driver's professionalism. Our experience over the past 16 years has enabled us to become the largest provider of private airport transfers within the 3 Vallées. An important issue to note is that the size of our fleet gives us the flexibility required to cater for delayed flights and unexpected traffic congestion. This allows us to wait for your flight at no extra cost should you be delayed for any reason. No additional waiting charge should your flight be delayed. 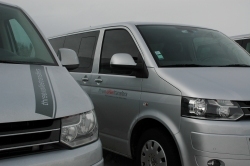 The 20 vehicles in our fleet provide the utmost flexibility to cater for all eventualities. All of our drivers are fluent English speakers, 19 of the 21 are British. Maxicosi baby, child and booster seats provided free of charge. No additional booking fee when paying by credit or debit card. Instantly bookable online using our quick quote form in the right hand column. If travelling via Geneva, your driver will be on hand to point you in the right direction for currency exchange, toilets and refreshments from our meeting point at the Visitor Centre in the main Arrivals Hall. 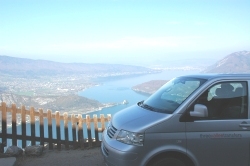 If arriving into Chambery, Lyon, Grenoble or Moutiers you will be met by your driver who will take you directly to your waiting vehicle. 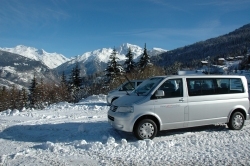 We recognise the need to offer comfortable ski transfers to passengers of all ages and we can provide specific child seating where required. Our association with Maxi-Cosi means that we can guarantee the correct child seat for your children in every one of our vehicles. Click here if you are unfamiliar with their products and simply highlight your requirements on your booking form. 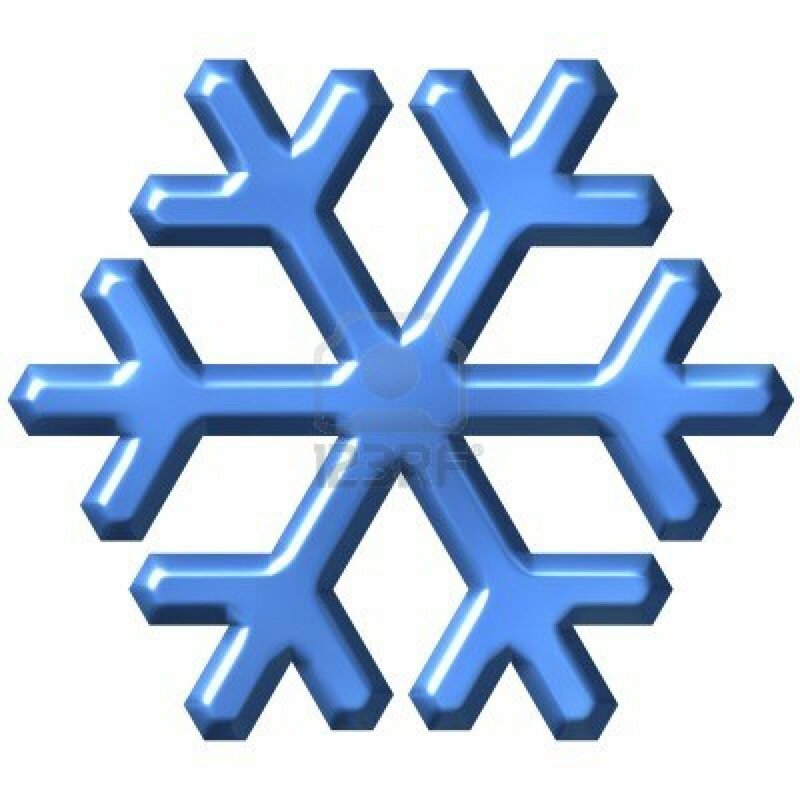 You can make your reservations via our Online Booking System and pay by credit card at no extra charge. You will receive immediate email confirmation of your booking together with receipt of payment. Either way, our previous customers speak extremely highly of our service and it will be a pleasure to offer you the same professionalism and reliability. Simply fill out any of our Quick Quote forms for an immediate quotation and availability check and we'll do whatever we can to help.